Only a few days ago did the producer of Evolve, 2K Games, announce the upcoming release of four new Hunters as well as a new Monster. Chris Ashton, of Evolve's developer, Turtle Rock Studios, remarked that, "the new Monsters and Hunters coming to Evolve in Hunting Season 2 are some of the most unique characters our team has created..." and that, "each of these characters introduces combat mechanics that are brand new (sic) to the Evolve gameplay (sic) experience." This announcement could be an attempt to revive Evolve from its current and rather lackadaisical state, given that, since its debut, it seems to have been losing its initial fervor. However, this announcement could be detrimental to any chance of revival, considering that the Hunting Season 2 pass will almost certainly not come without a price. 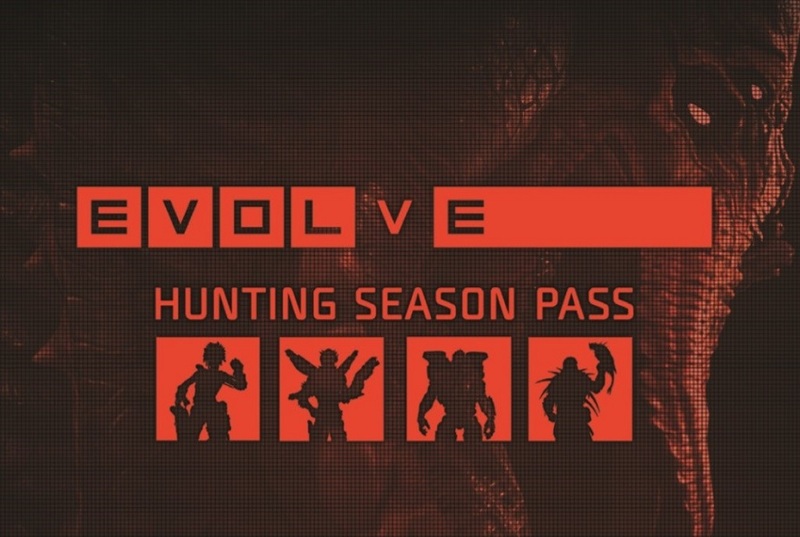 Evolve's Hunting Season 1 pass, for example, costs $25. With the game's standard price of $60.00, another $25.00 DLC may not deliver the appeal for which 2K Games may be hoping. It has been confirmed that each new character will alternatively be available for purchase separately, but, the purchase of the season pass will include exclusive skins for each of the new characters. The price is not the only potentially-objectionable aspect of the Hunting Season 2 pass, given that its release schedule is allegedly just as inconvenient. It was said that the DLC will not be released on the same day, but rather, fragments of the DLC will be released over time. The first character, a female hunter called Lennox (who also serves as the first female character in the series), will be released on the twenty-third of June, 2015, and the remainder of the characters will be released later. There is presently no time estimate in regard to the releases of the other characters, with the exception of a simple deadline. The only statement that offers any information surrounding the release is that the entirety of the DLC will be released "prior to the end of Take-Two Interactive, Inc.'s fiscal year on March 31, 2016." This statement does not seem to be satisfactory, given the vast expanse of time that it entails. In the technological world, the development of new technology is accelerating exponentially. As a result, 2K Games may be over-confidently overestimating the popularity of Evolve by placing a deadline almost a year away. Steam's popularity charts indicate that the average player count of Evolve is only a mere 600. That number has decreased greatly in the last thirty days, and it is safe to predict that the number will only continue to decrease. With that in mind, it is rather outlandish for 2K Games to set a deadline for the DLC so far into the future. Moreover, this release inspires a plethora of questions. Does this announcement signify something that could revitalize the game? Or is this perhaps the equivalent of its last breath? I like to write. Simple as that. Angry Birds 2: Profit Outweighs Quality? Has Rovio tried to appeal to mobile gamers with a free to play title? Or has it conformed to the 'normalcy' of profiting from mobile games?